Must See Luxury Package ES in Eminent White! 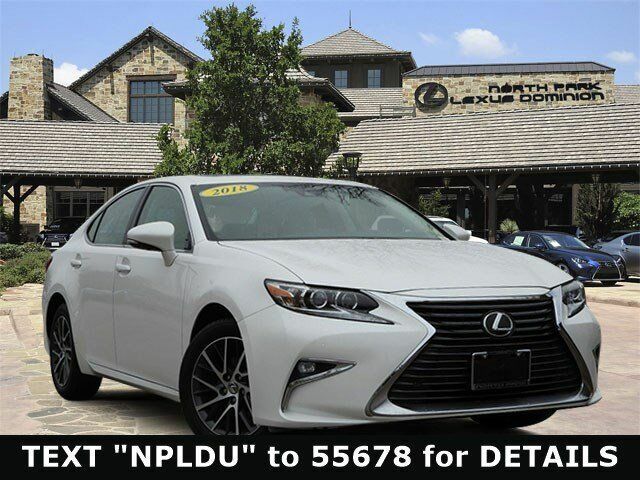 Navigation, Back up Camera, Voice Command, Wood Trim, Heated/Cooled Seats and much more! CARFAX 1-Owner, Excellent Condition. FUEL EFFICIENT 30 MPG Hwy/21 MPG City! Call 210-816-6000. Back-Up Camera, Satellite Radio, iPod/MP3 Input, CD Player, Onboard Communications System, Keyless Start, Dual Zone A/C, Lane Keeping Assist Remote Trunk Release, Keyless Entry, Steering Wheel Controls, Child Safety Locks, Electronic Stability Control.